May 10, 2014 at Chingaucousy Park. 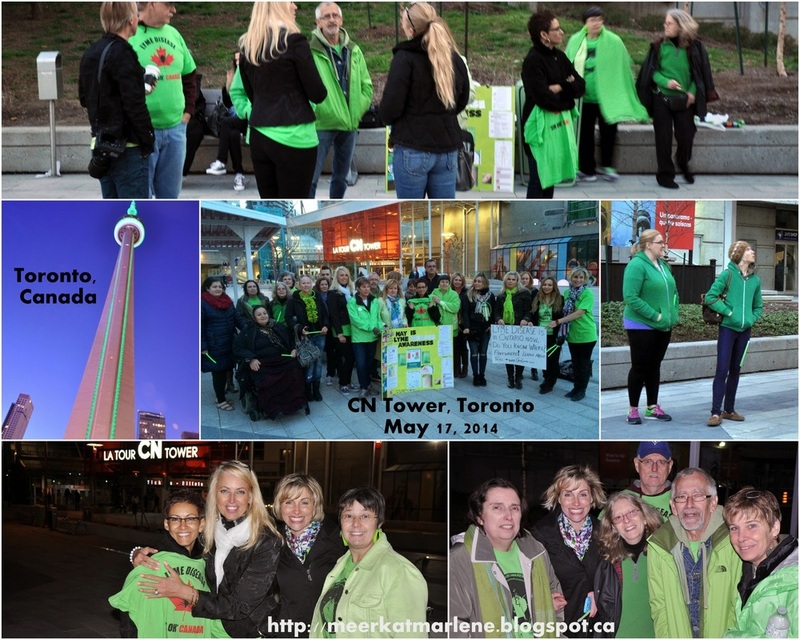 CN Tower & Niagara Falls Turning Green Again! 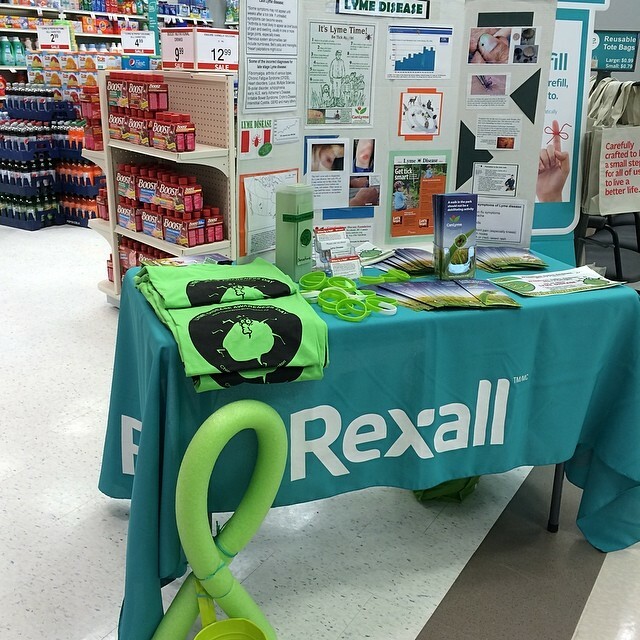 From Marlene Spies: "Grateful to have #Lyme disease info table at pharmacy today! 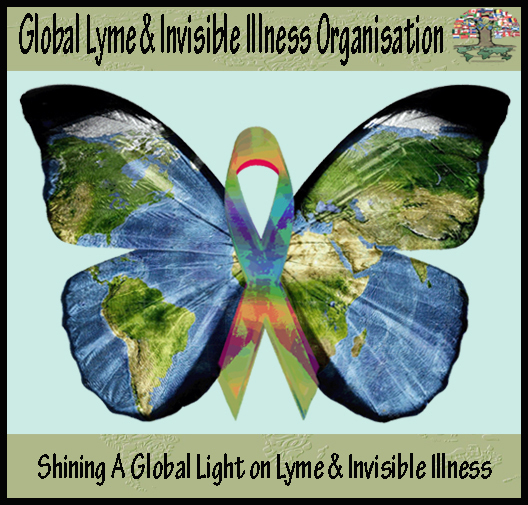 Support May as Lyme disease awareness month. Several people already reported bites. Latest was @vlakvarkam yesterday."